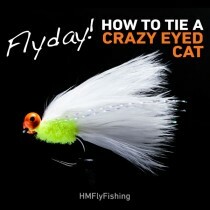 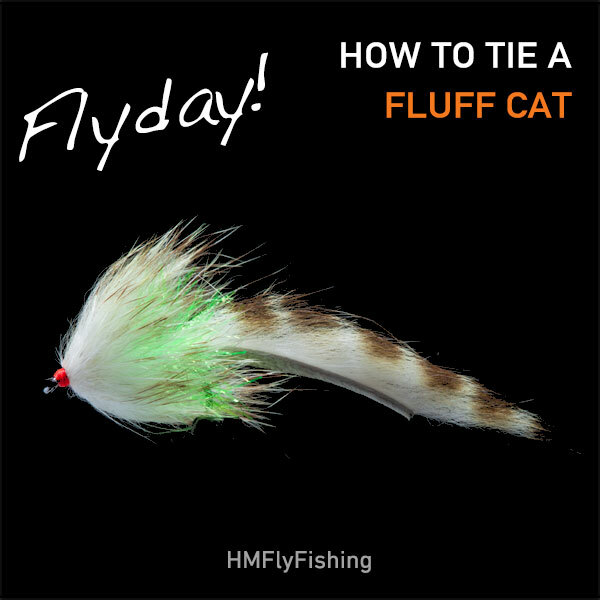 How to tie a fluffcat fly pattern with Matthew Pate. 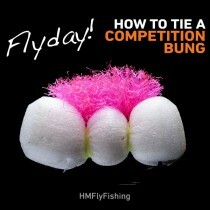 This is a good all round lure for any type of stillwaters, and can be used all year round. 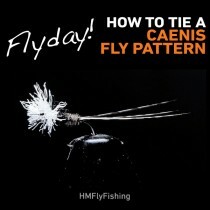 Set up the vice and get tying!